Does Pirate Ship save my addresses? Can I edit or delete a saved address? Pirate Ship doesn't currently have a feature where all your addresses and contacts are saved and stored. This is a request we hear quite a bit and it's something we hope to add in the future! We do, however, automatically auto-populate the name if you're on the Create Single Label page and you begin typing the client's information. You can either click the name, or hit enter to pull in the shipment. If that address is no longer valid, you can click the trashcan icon and delete it. If the address that automatically populates is incorrect, simply do not click the suggestion and keep typing the address. You can also use the suggested address and make any corrections necessary. 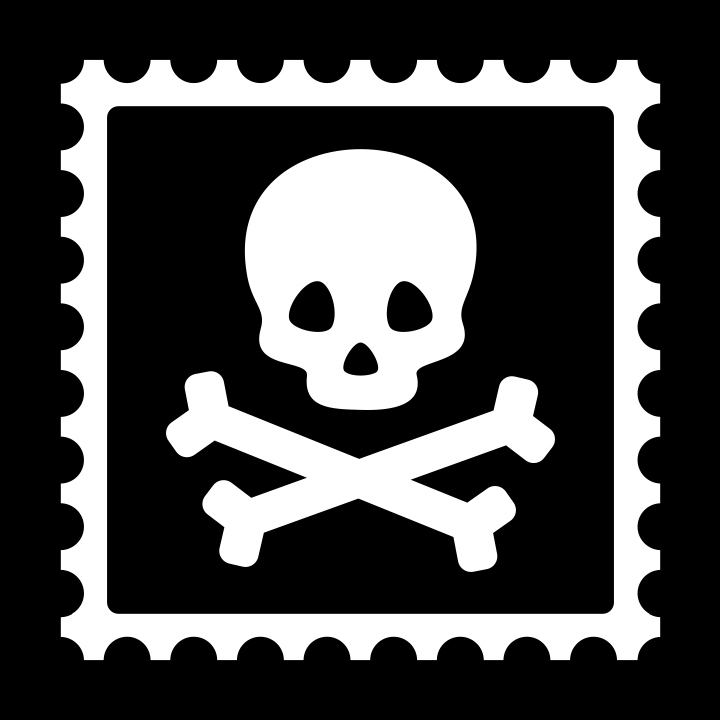 Does Pirate Ship save all my addresses? Can I import/export all of my contacts? Does Pirate Ship have an address book?